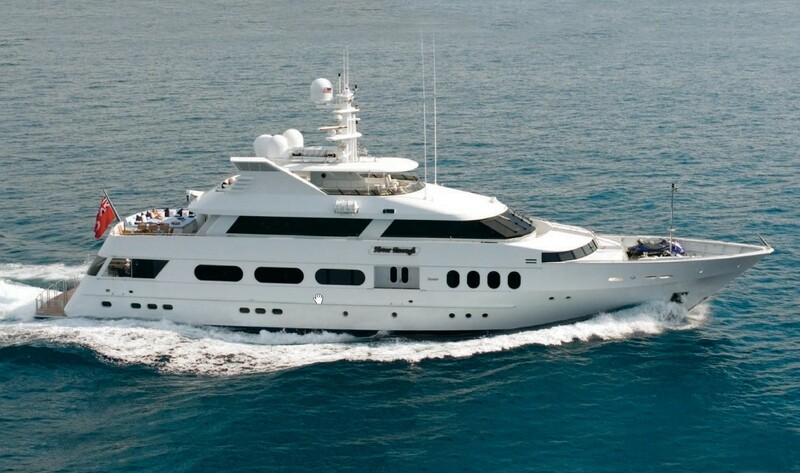 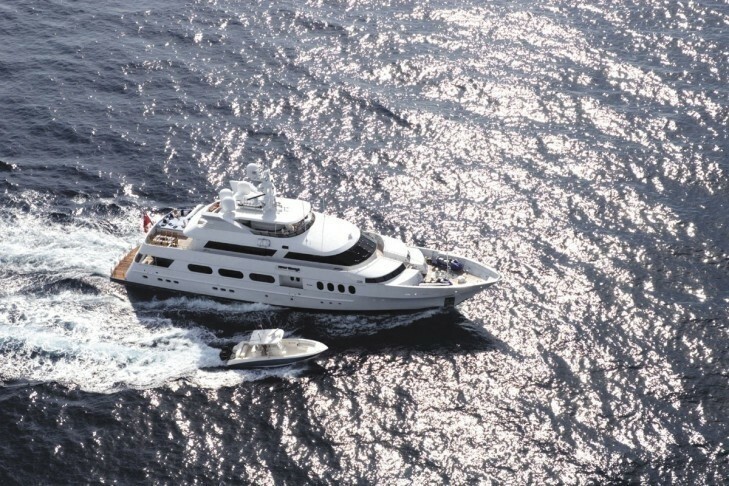 Superyacht NEVER ENOUGH is a Feadship luxury yacht of 42.67m (140') in length which was launched in 1992. 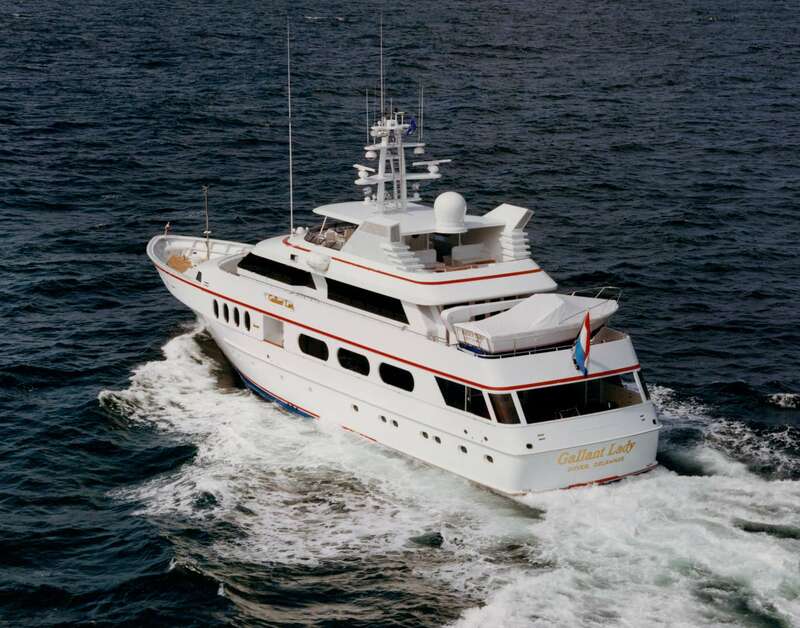 She was refitted in 2009 and 2018 and has been maintained in great condition. 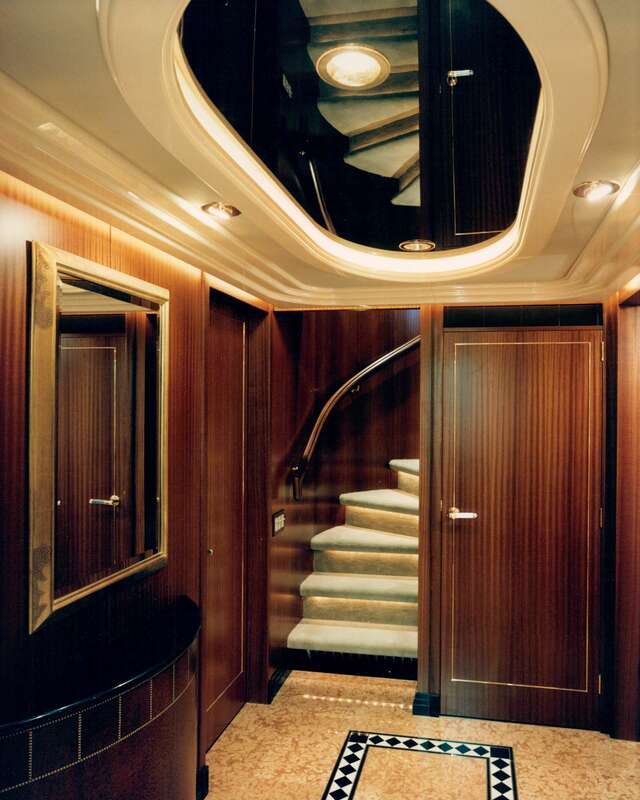 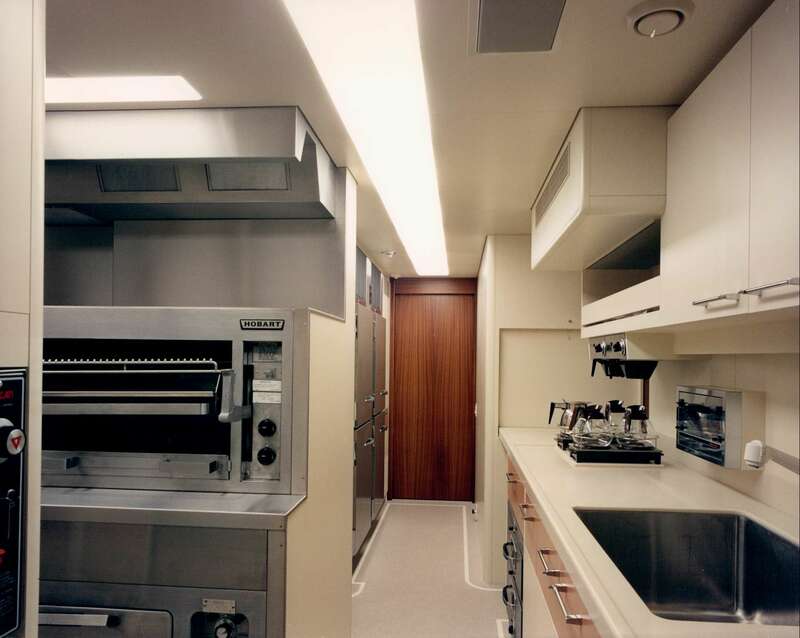 Paola D. Smith worked on the creation of the interior, and Espinosa Yacht Design took care of the striking exterior profile. 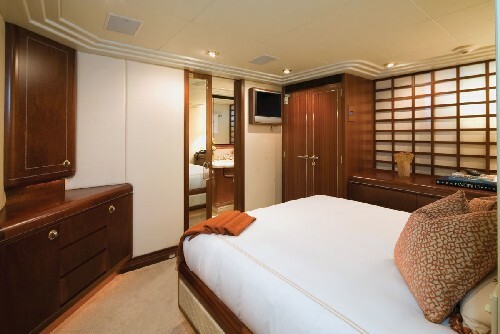 Accommodation onboard is provided for ten guests in 5 staterooms. 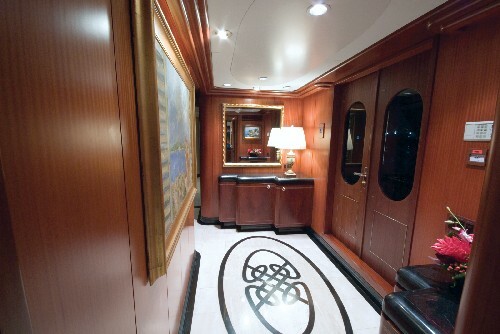 The interior styling features some excellent elements, such as mahogany, marble, lavish fabrics and soft furnishings. Spacious indoor spaces offer a casual dining area, formal dining room and lounge. 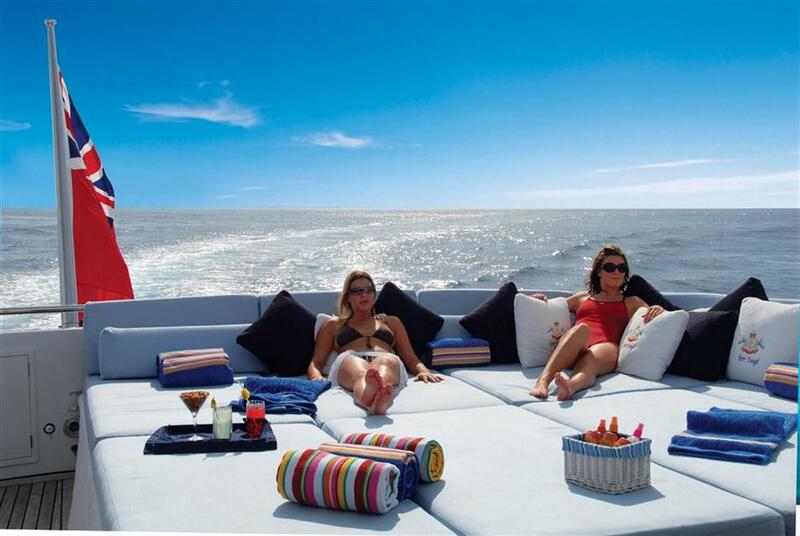 Extensive sunbathing areas features Jacuzzi, sun pads and seating area. 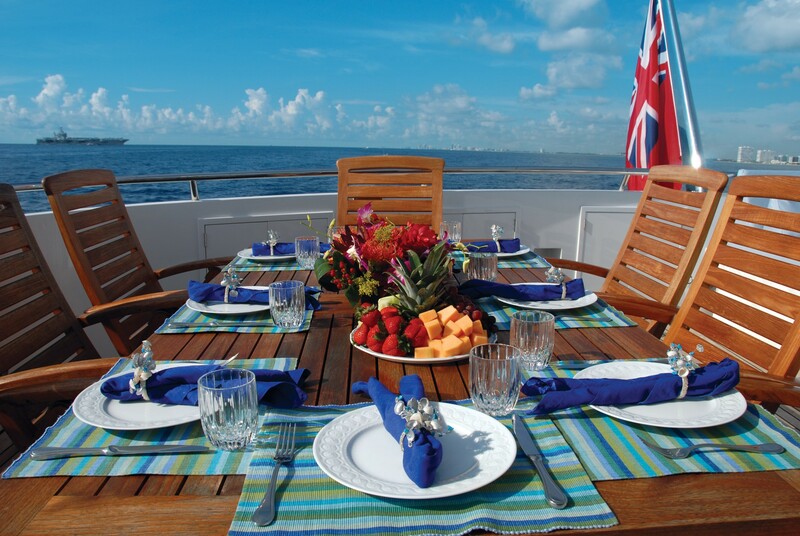 Guests can also dine alfresco outdoors and enjoy the sunshine and sea breeze. 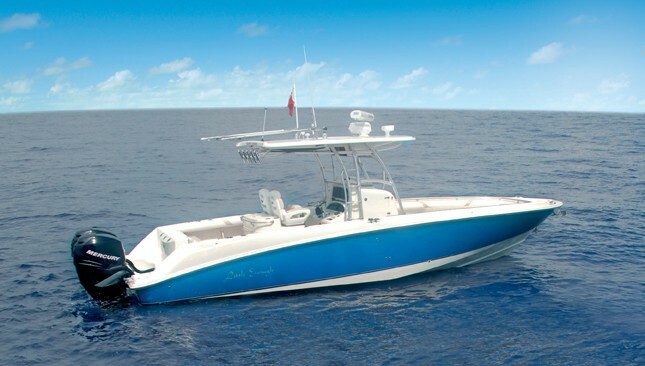 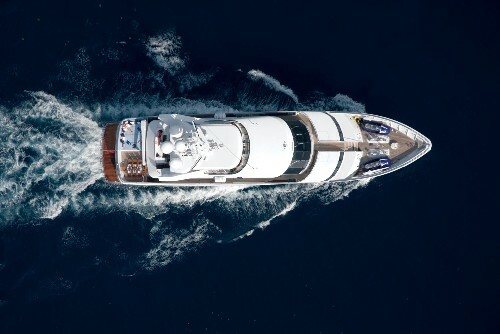 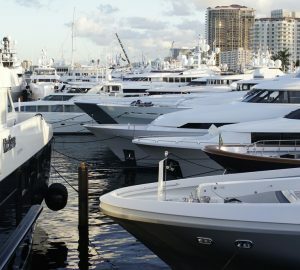 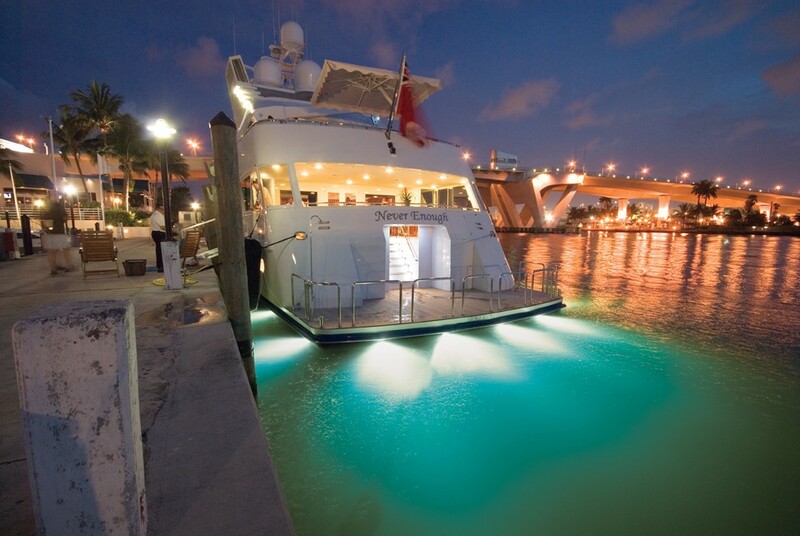 With new soft goods and interior, the yacht also provides a full complement of water toys, diving, and Spa Pool pool on deck. 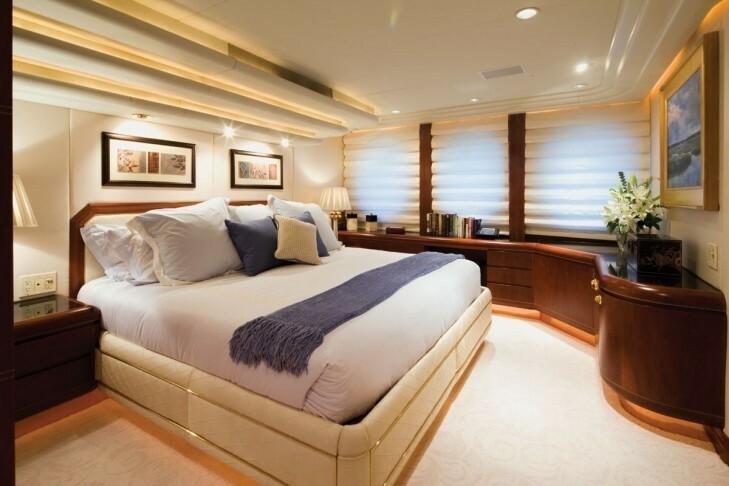 This quality superyacht has excellent amenities, and she has been built and maintained for the highest level of luxury and comfort. 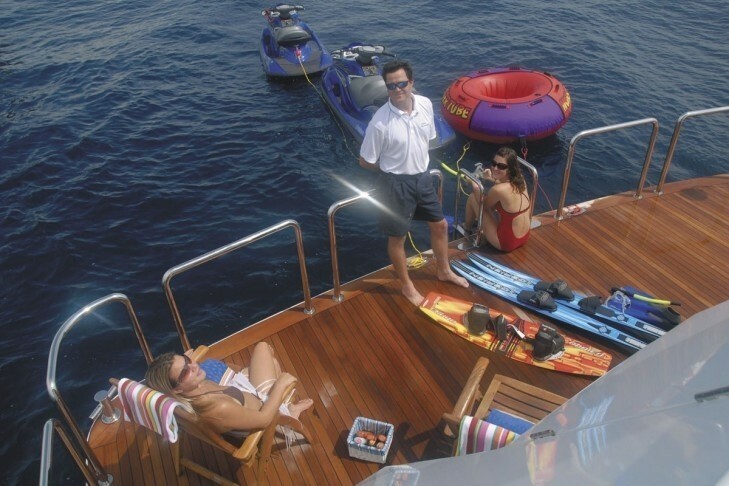 A friendly and professional crew of 7 awaits charter guest aboard. 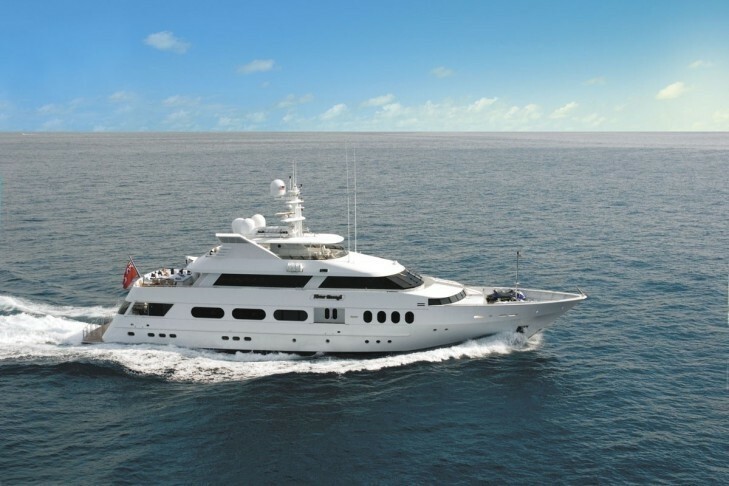 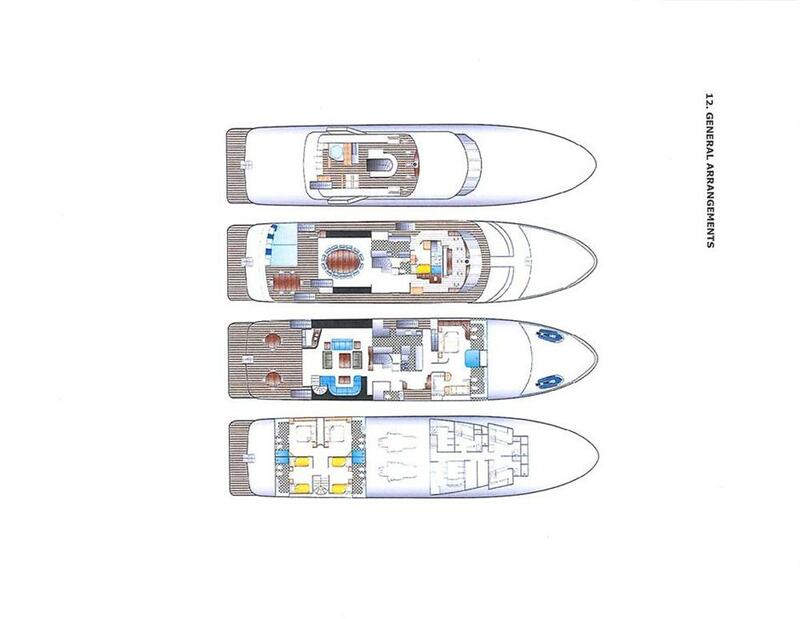 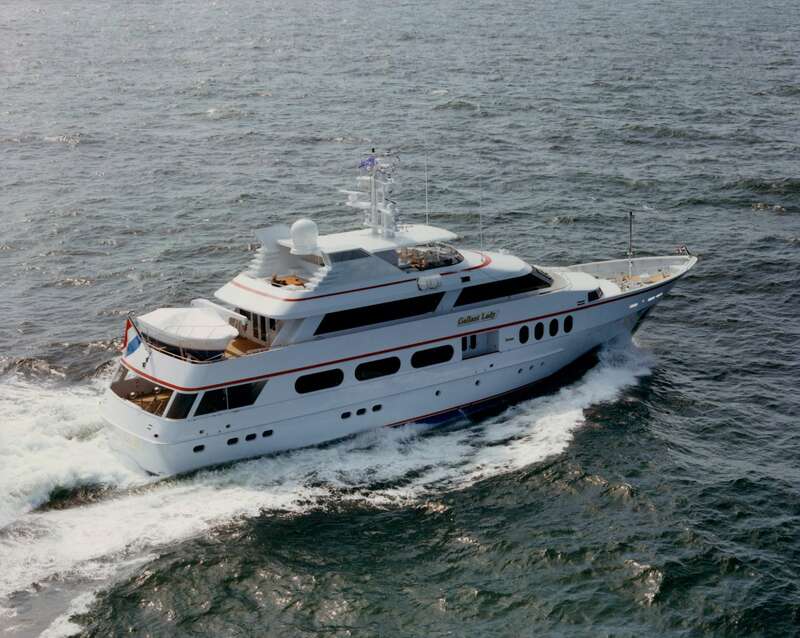 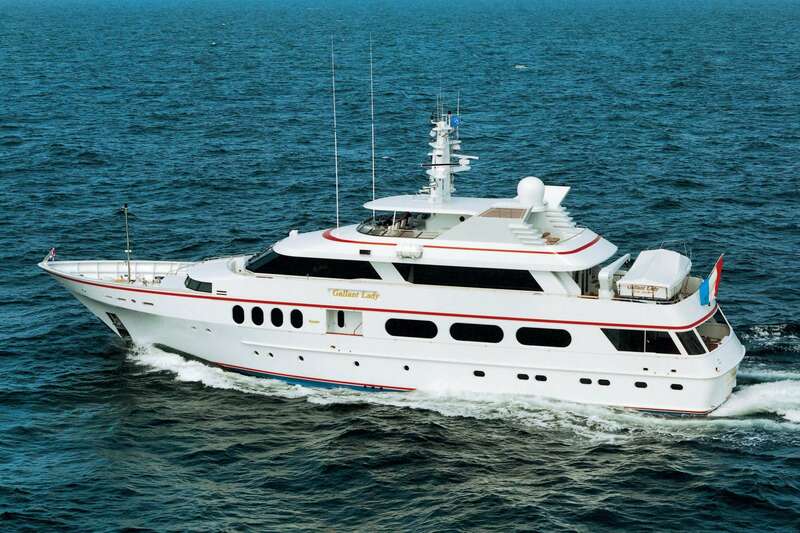 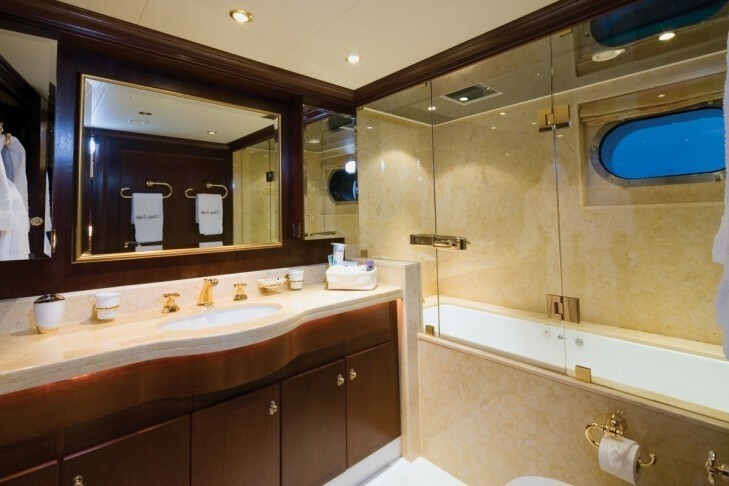 NEVER ENOUGH has room for 10 Guests in 5 Cabins: Full-beam master on deck with his and her bath facilities, a central oversized shower and Spa Pool bath. 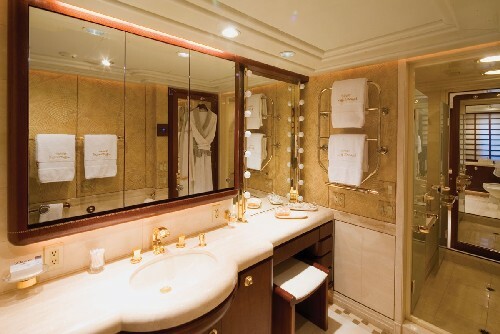 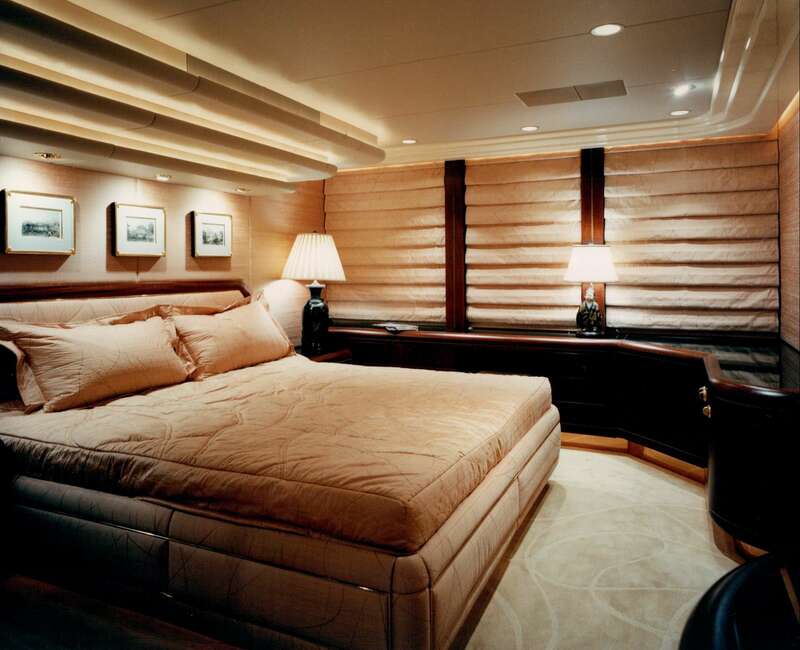 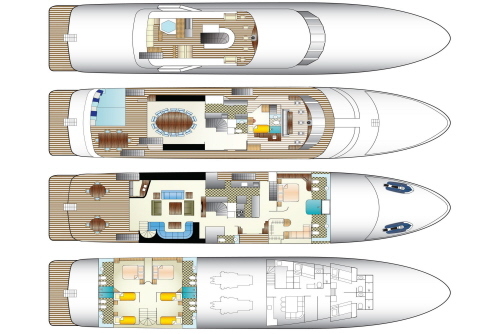 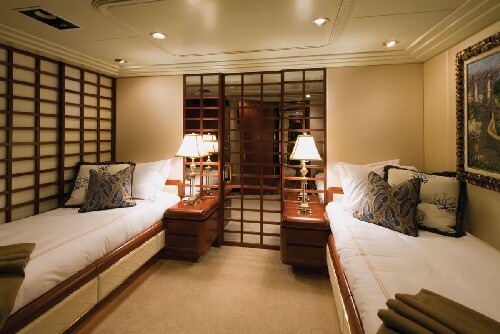 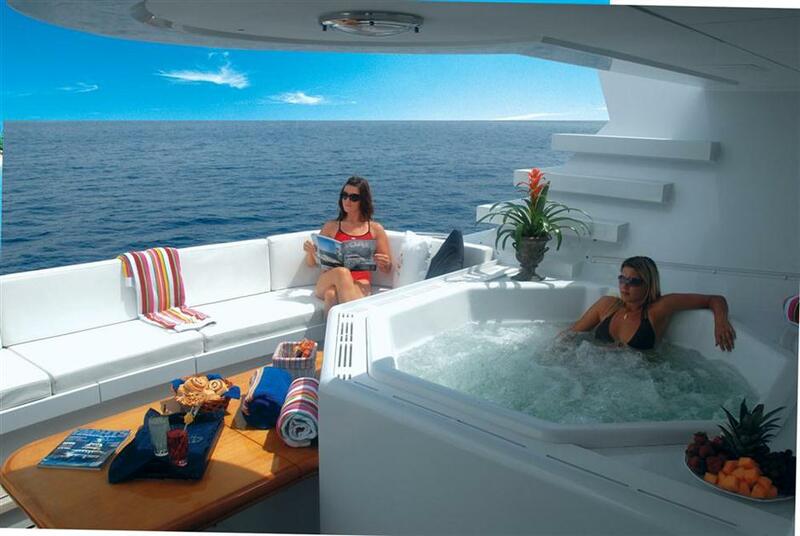 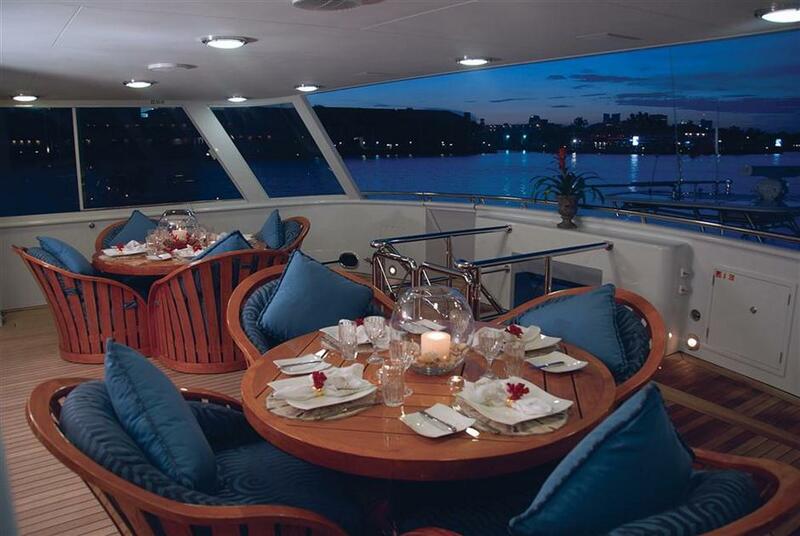 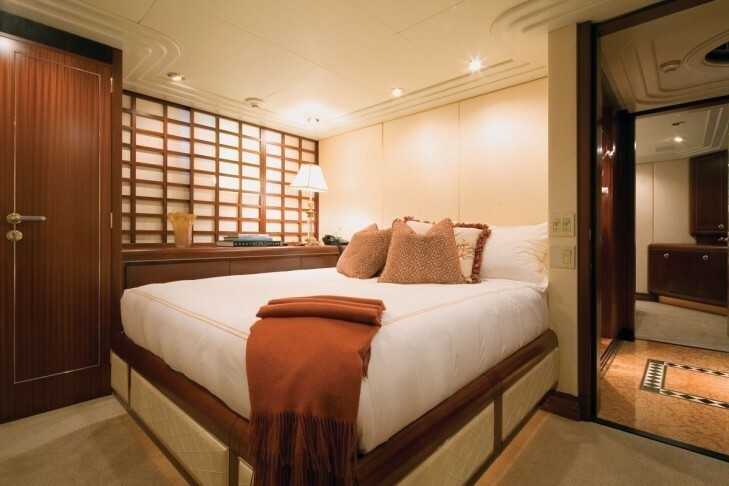 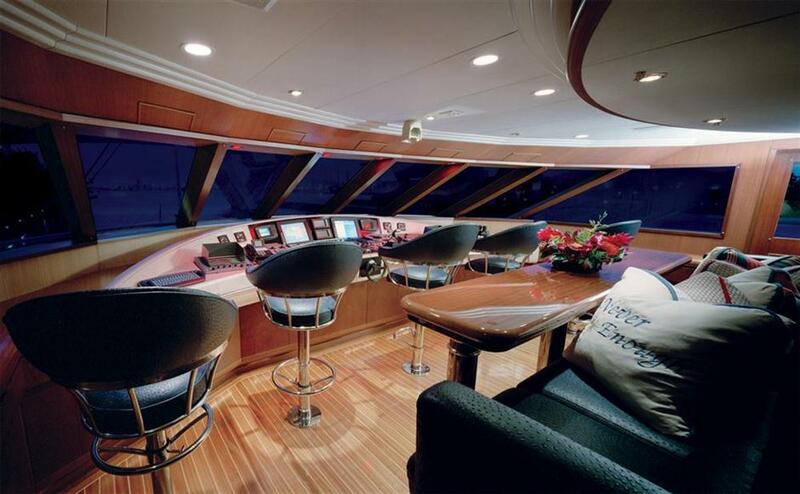 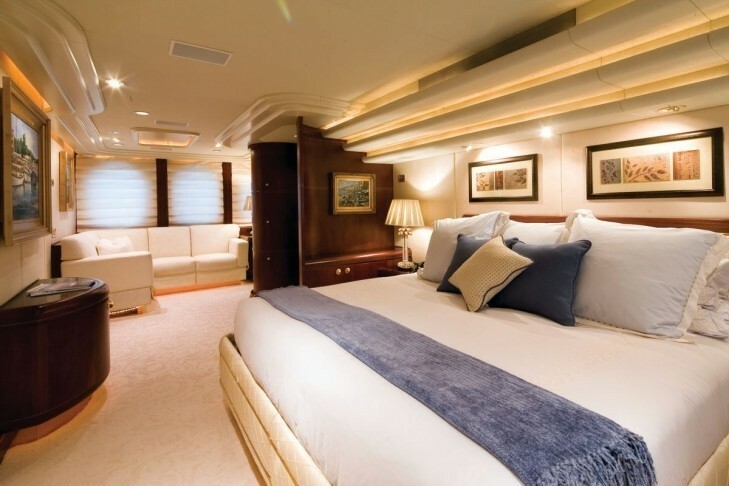 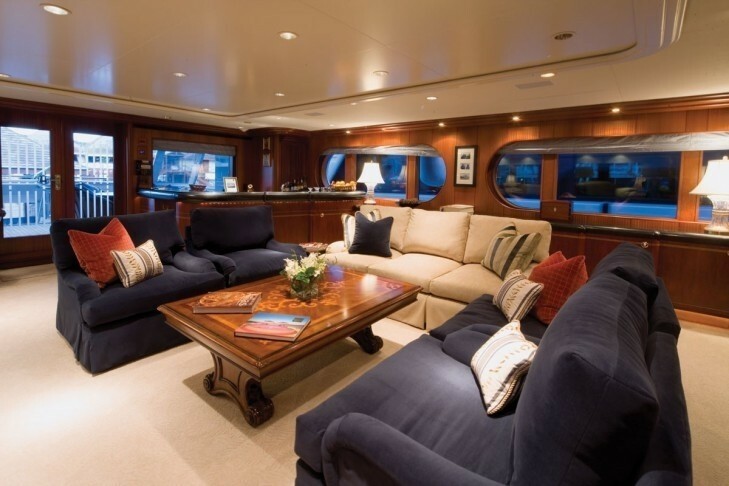 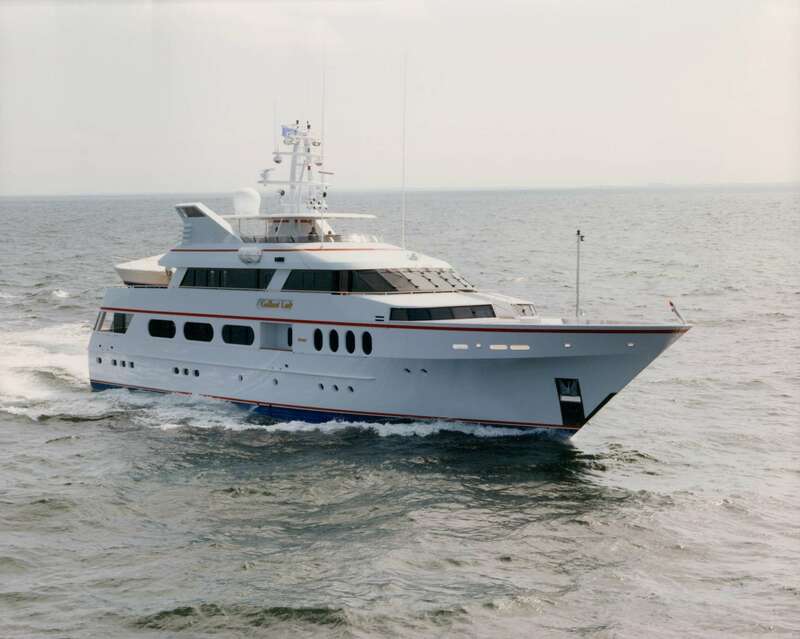 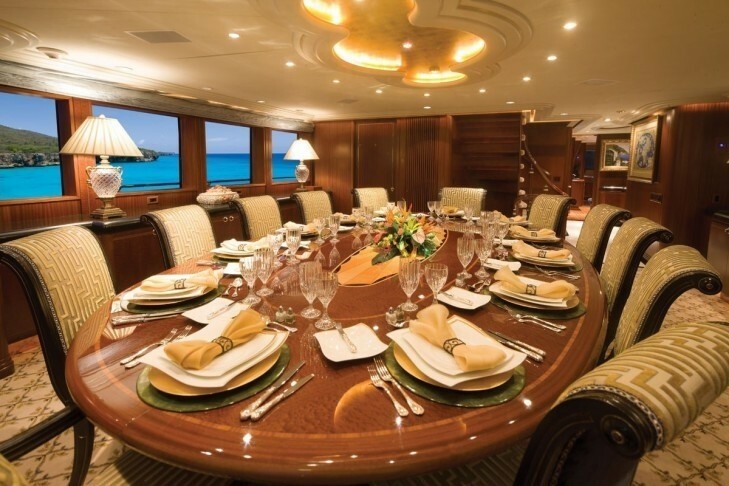 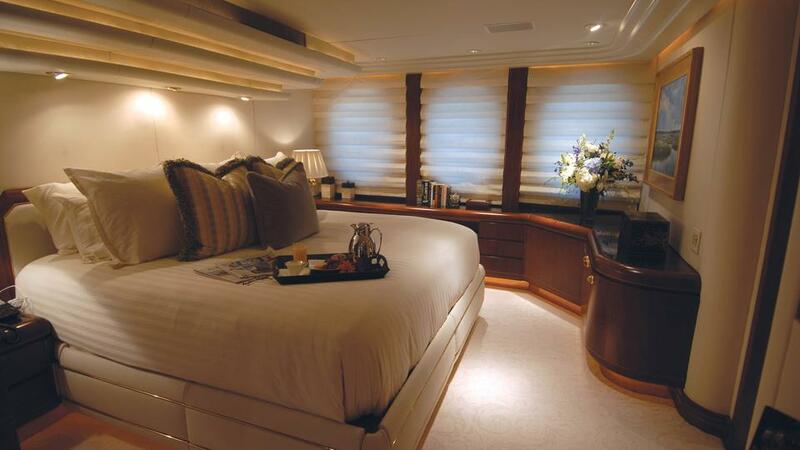 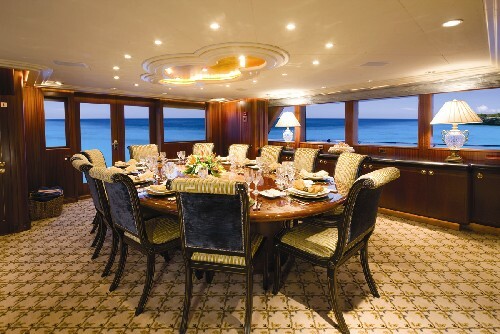 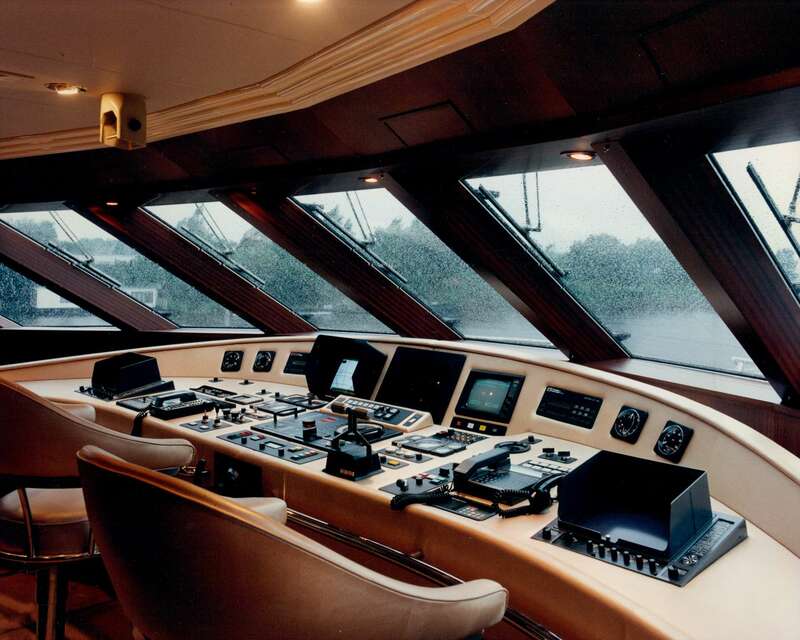 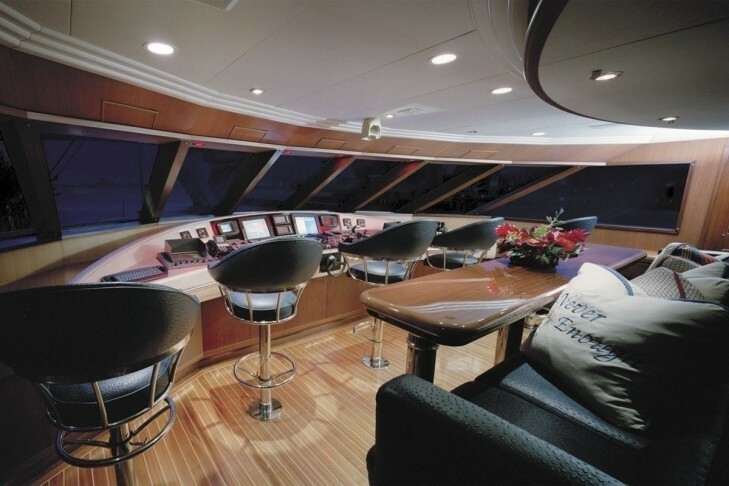 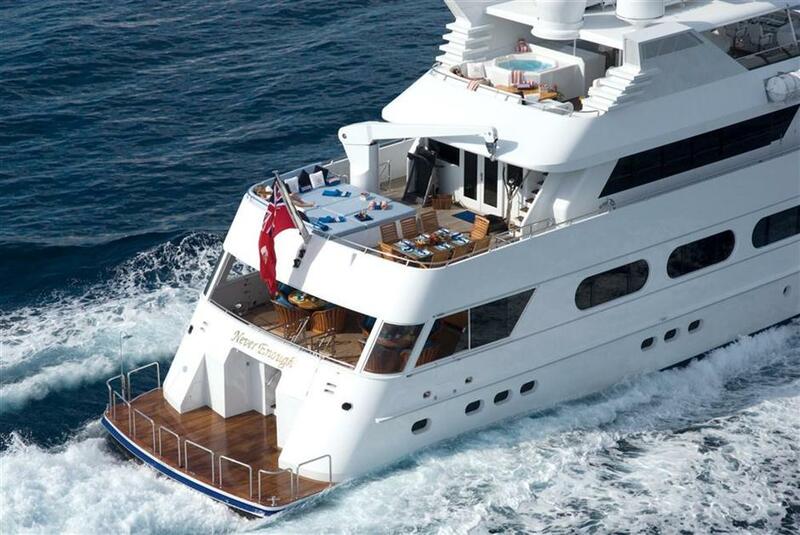 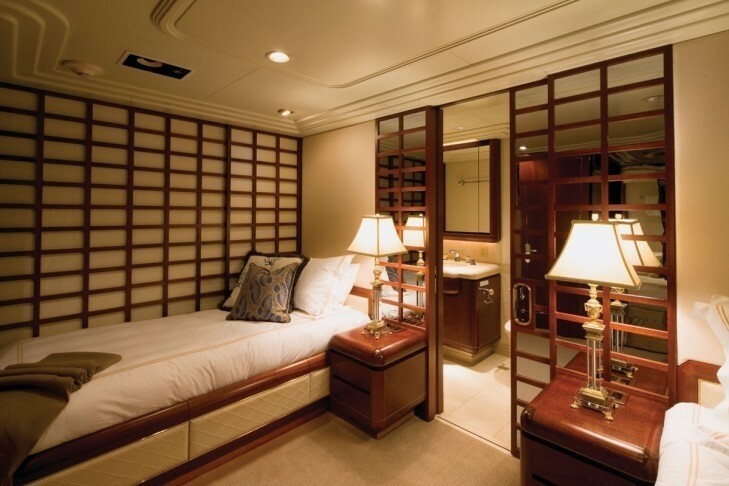 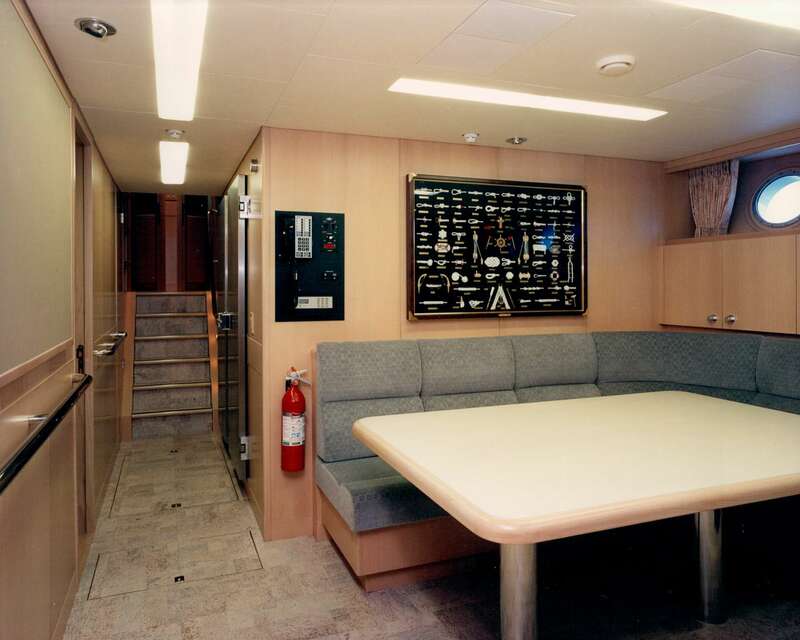 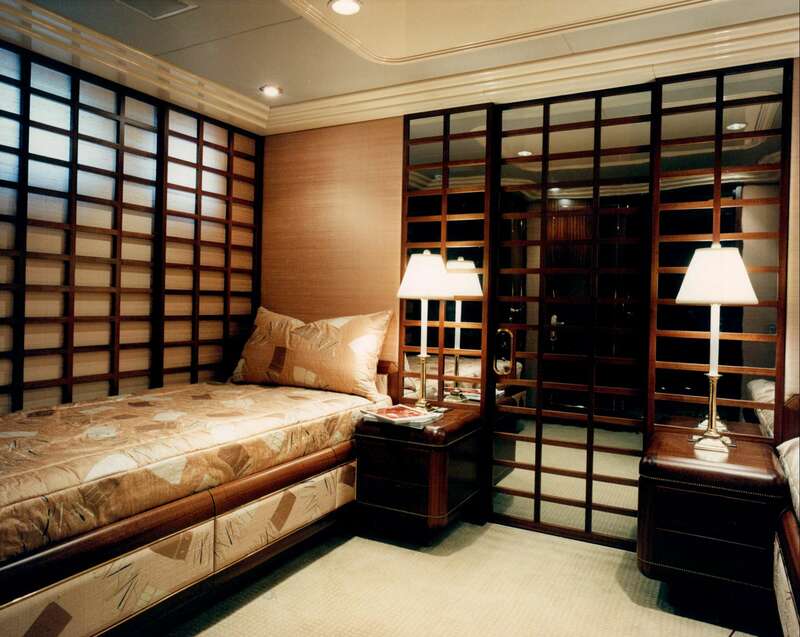 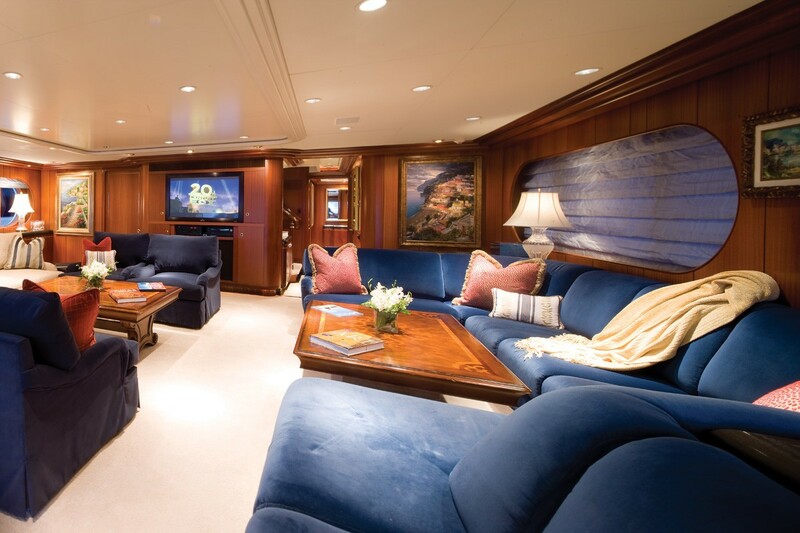 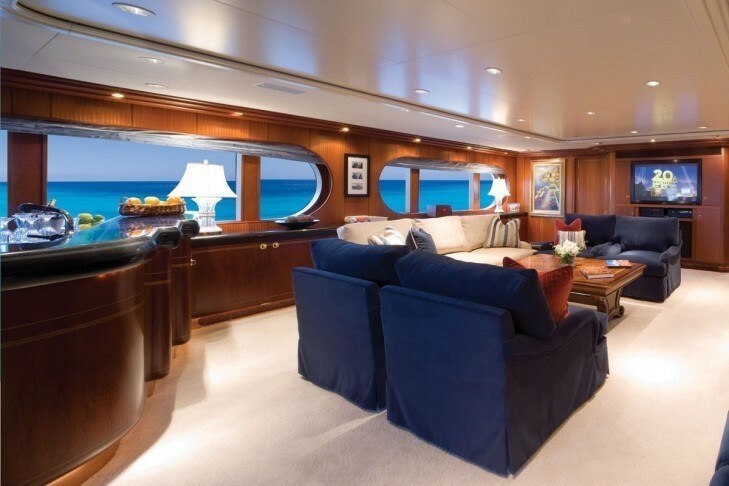 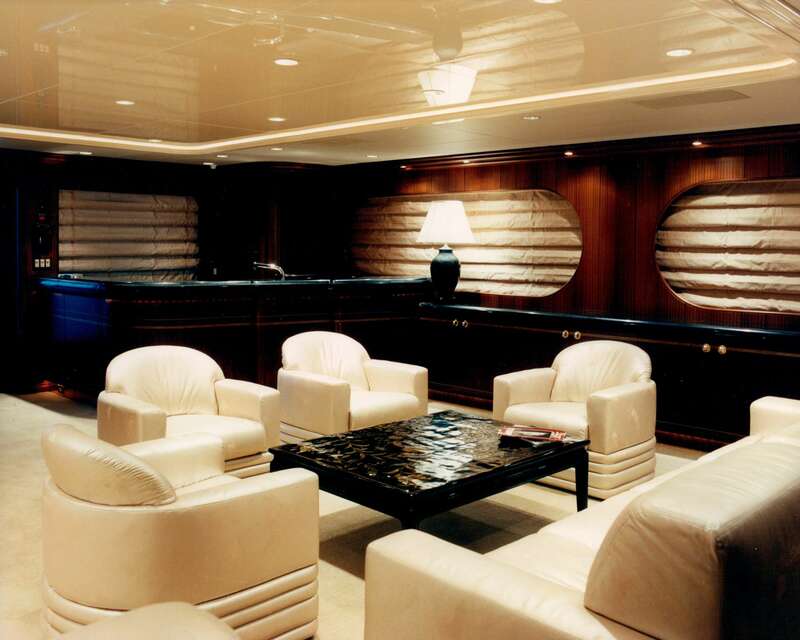 Below deck, there are two Queen and two twin staterooms with elegant bath and full entertainment system. 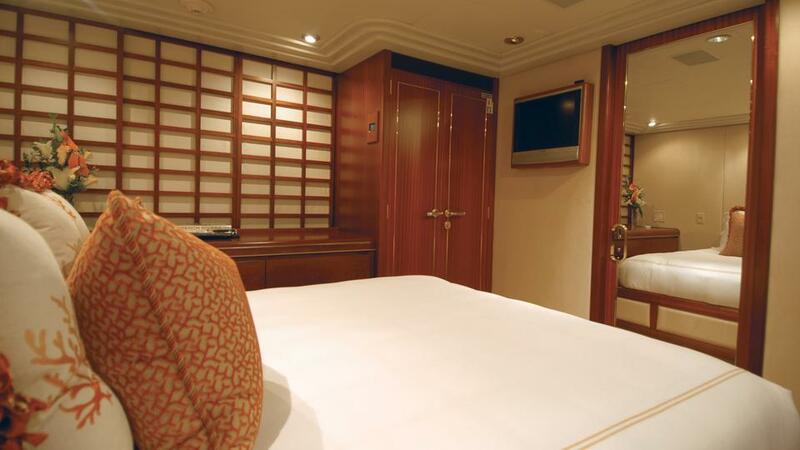 All new soft goods throughout the staterooms.